Keep out of the cold and play warm this winter with Babu Fleece Merino. Thick and soft 100% Merino Wool fleece is lightweight, breathable and incredibly warm. Merinos unique temperature regulating properties will insulate, wick away moisture and keep your wee one with the perfect temperature for all their outdoor adventures. This outdoor Buggy Suit is the perfect addition to your childs winter wardrobe. Thick fleece lined with Babu super soft 100% merino single jersey. Perfect for winter escapades. We know you will love it as much as we do. 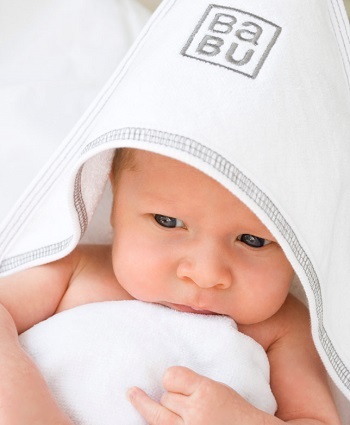 Stay cosy & play warm this winter season with Babu. I wasn't sure about "fleece" merino, but so glad I bought this. I carry my son in a front pack and he's been so warm. I pop him in while he's in his pjs to go to sport, school drop offs. I hand wash it and spin it on low to keep it amazing. So happy with it.